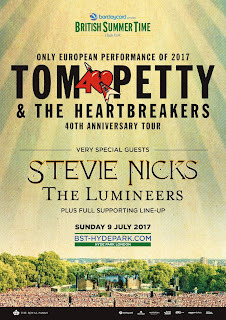 Tom & The Heartbreakers are pleased to announce their performance at the iconic Hyde Park venue in London, on July 9, 2017. 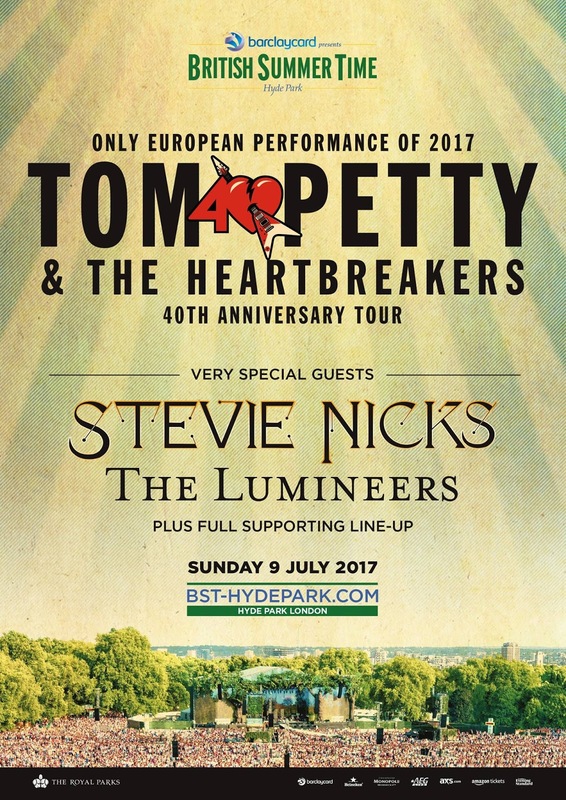 Stevie Nicks and The Lumineers will also appear, with more to be announced. This will be the band’s only European appearance in 2017. Highway Companions Club members are eligible for a pre-sale which is currently underway, and should check their email for pre-sale information. Public on-sales begin December 16th.